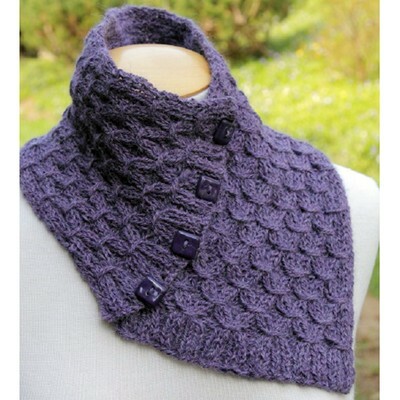 This lusciously soft neck warmer is an easy knit, loaded with loft and texture. 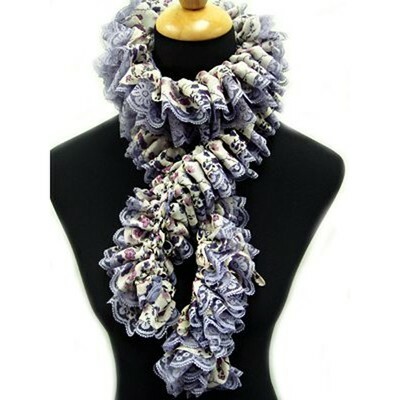 This fully ruffled scarf is inspired by Norah Gaughan’s design: Osprey. 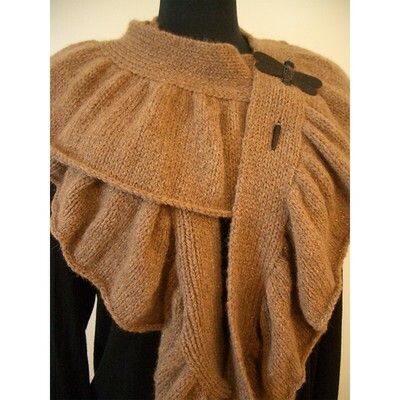 A generous ruffle is picked up and knit along the edge of a narrow ribbed scarf. 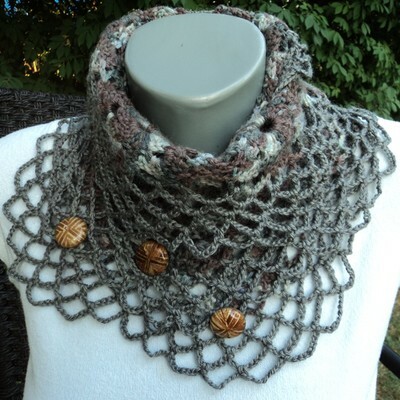 The styling possibilities are endless. 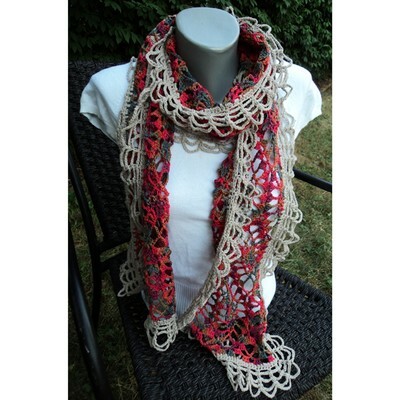 The Circulo Scarf with Double Ruffle uses two beautiful ruffle yarns to create this stunning, eye-catching scarf. 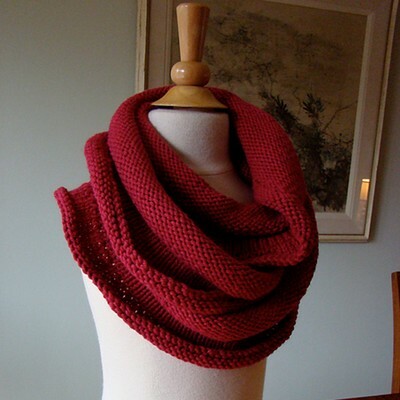 The scarf is quick to work up and can be made by both beginner and advanced knitters alike.